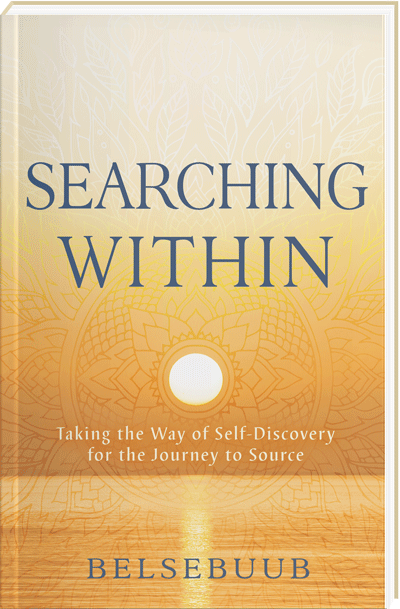 The most effective handbook on self-discovery there is. This book was downloaded over 18,000 times as a free eBook between 2012 and 2016, and is based on the hugely popular Searching Within online course by Belsebuub from 2001 taken by tens of thousands of people worldwide until 2010. It is now only available for purchase as a paperback book due to being extensively plagiarized while in digital formats. Full of clearly explained exercises that anyone can do in their daily lives straight away to start getting their own experience. Find out how to overcome negative thinking, low states, and harmful behaviors. Learn how to access the qualities of consciousness, such as higher perceptions, love, happiness, and inner peace. 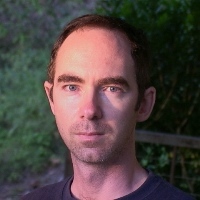 Mark Pritchard (writing with the name Belsebuub) is the author of a number of books on out-of-body experiences, dreams, self-discovery, and the journey to enlightenment. An early edition of his book The Astral Codex was a bestseller in its genre, and Gazing into the Eternal was a finalist in the Best Book Awards 2009 in Spirituality. He has appeared on radio and television programs internationally, and writes from decades of spiritual and mystical experience. We believe spirituality is not something you can price tag, and that it should be passed onto others just as freely as it’s received from the universe. We work in the ancient and time-honored way of running on what people give voluntarily in donations alone. 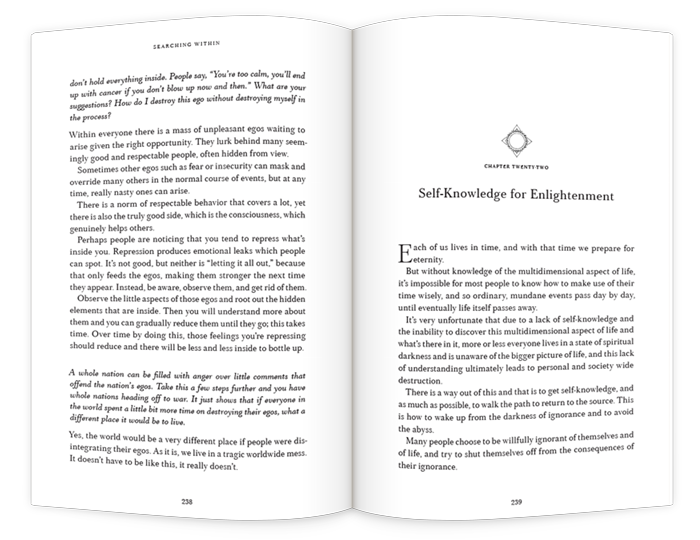 In line with this principle, we used to give all our books away as free eBooks – Self-Knowledge for Spiritual Awakening was downloaded over 18,000 times. However, they were so extensively plagiarized that we’ve had to provide them as paperback books instead. We continue not to receive any payments from their sale, which helps keep their price as close to cost as possible. Learn more about Belsebuub’s books here.